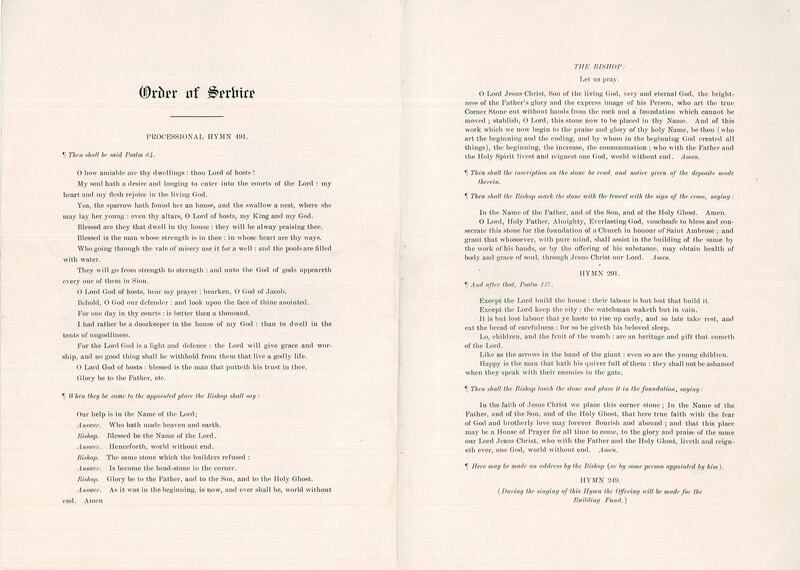 This entry was posted in Grace Church and the Incarnation, St. Ambrose Church (Kensington), St. Barnabas' Church (Germantown), St. Bartholomew's Church (Wissinoming), St. George's Chapel (Venango), St. George's Church (Richmond), St. Nathanael's Church (Kensington) and tagged Convocation of Germantown of the Diocese of Pennsylvania on August 23, 2018 by mjk38. 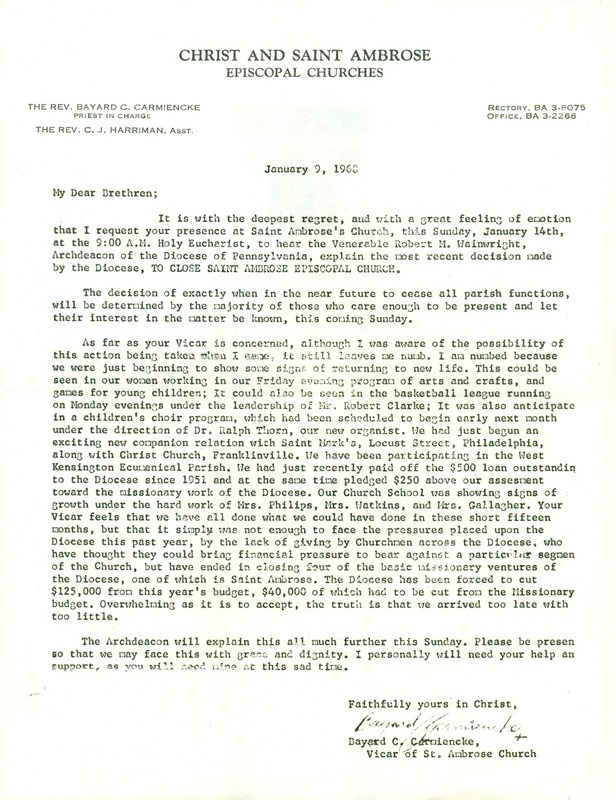 This entry was posted in St. Ambrose Church (Kensington) and tagged Archives of the Diocese of Pennsylvania, Kensington, North Philadelphia on January 29, 2018 by mjk38. This entry was posted in St. Ambrose Church (Kensington) and tagged Alexander Mackay Smith, Kensington, North Philadelphia on January 6, 2018 by mjk38. 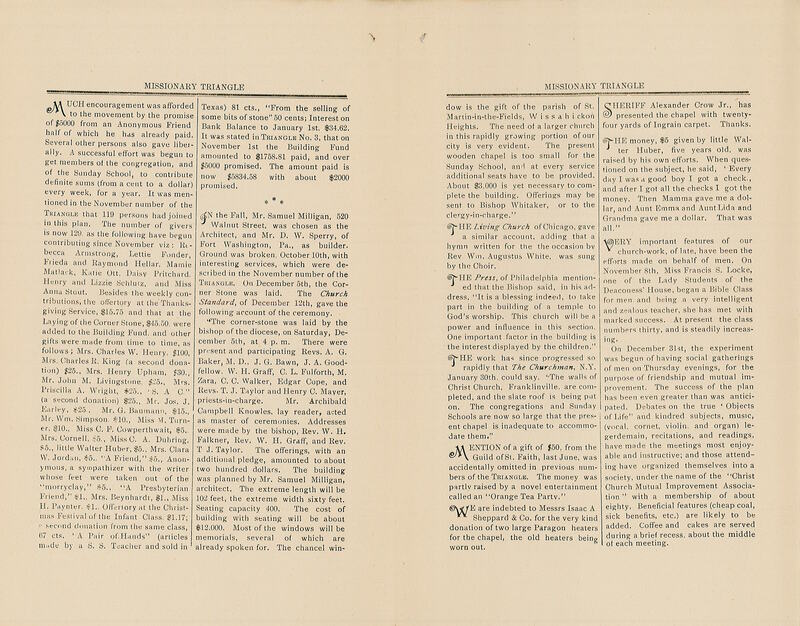 This entry was posted in St. Ambrose Church (Kensington) and tagged Archives of the Diocese of Pennsylvania, Bayard C. Carmiencke, Kensington on October 18, 2017 by mjk38. 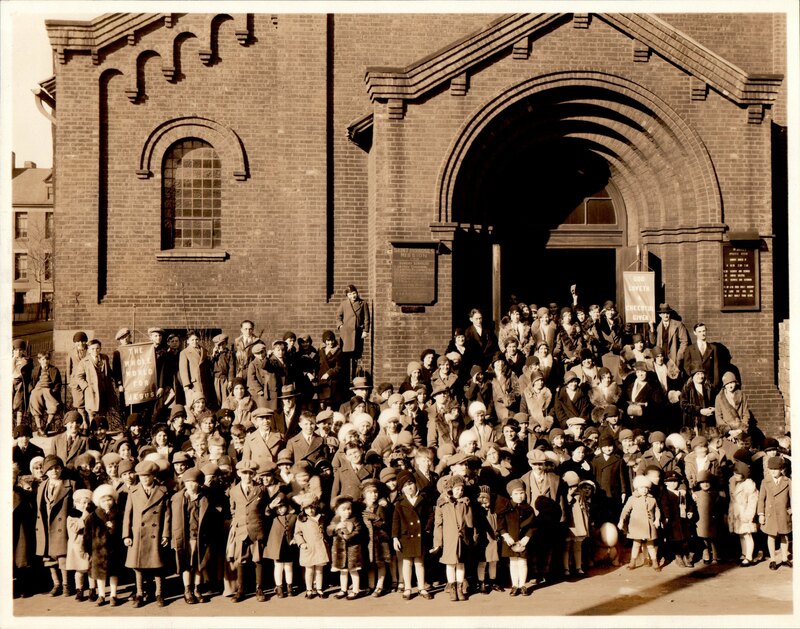 This entry was posted in Christ Church (Franklinville), St. Ambrose Church (Kensington), St. 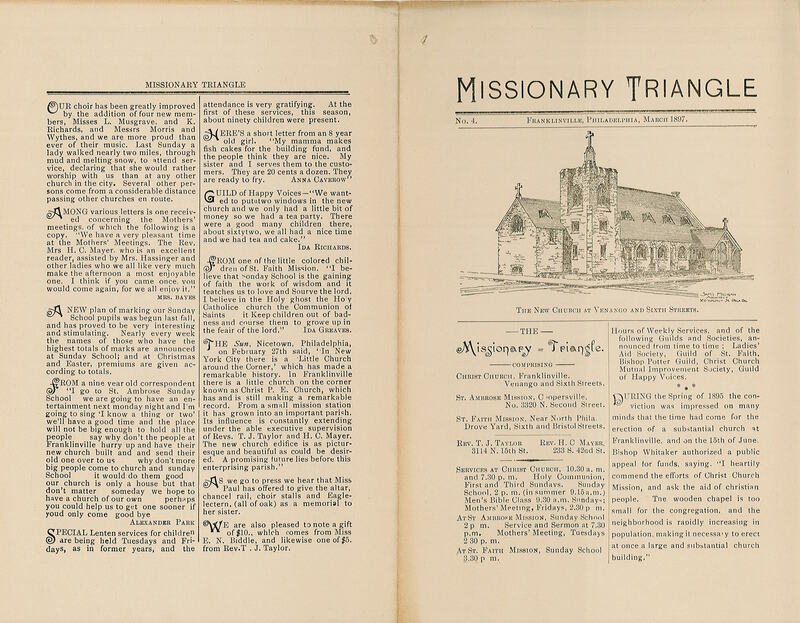 Faith Mission and tagged Archives of the Diocese of Pennsylvania, Franklinville, Kensington, Missionary Triangle, Thomas J. Taylor on March 9, 2017 by mjk38. 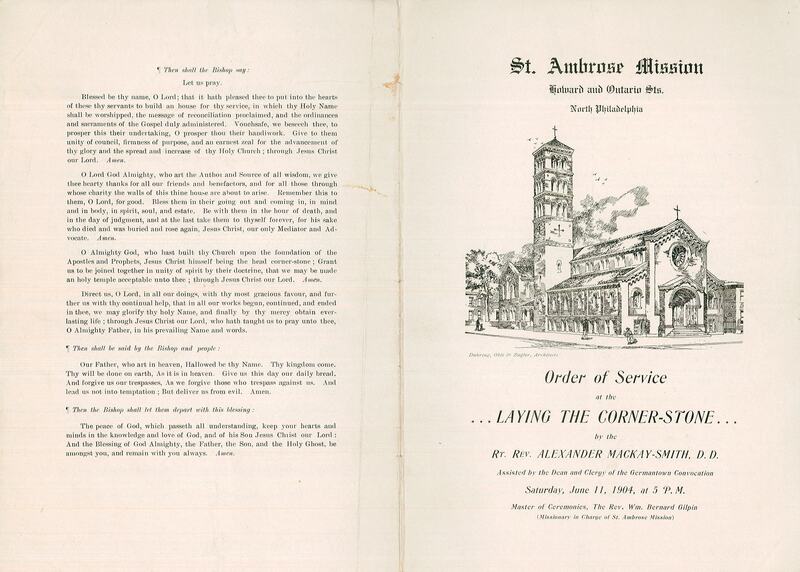 This entry was posted in St. Ambrose Church (Kensington) and tagged Archives of the Diocese of Pennsylvania, Kensington on September 14, 2016 by mjk38. 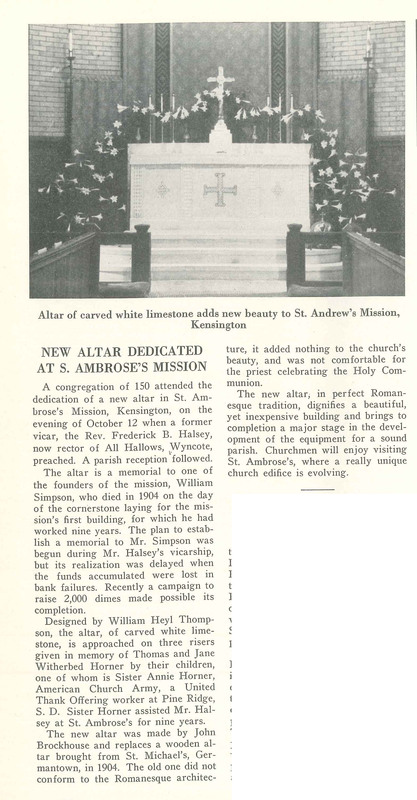 This entry was posted in St. Ambrose Church (Kensington) and tagged Church News of the Diocese of Pennsylvania, Frederick B. Halsey, John Brockhouse, Kensington, North Philadelphia, William Heyl Thompson, William Simpson on February 19, 2015 by mjk38. 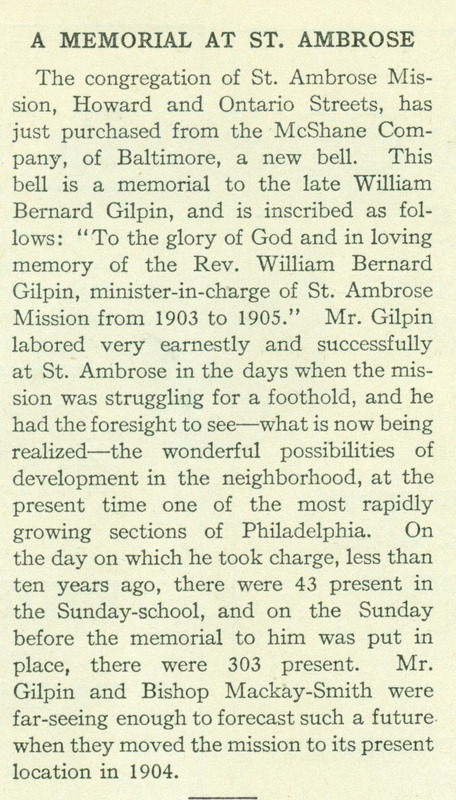 This entry was posted in St. Ambrose Church (Kensington) and tagged Church News of the Diocese of Pennsylvania, Kensington, William Bernard Gilpin on December 1, 2014 by mjk38.